2. Why we use it. 4. 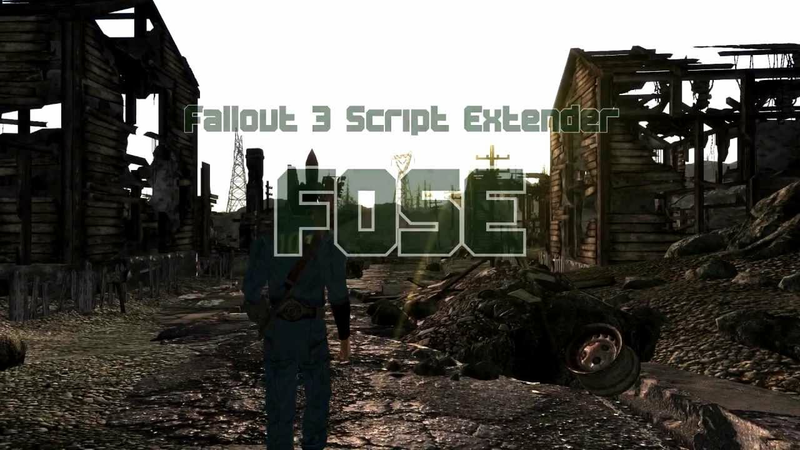 How to launch the game with FOSE running. 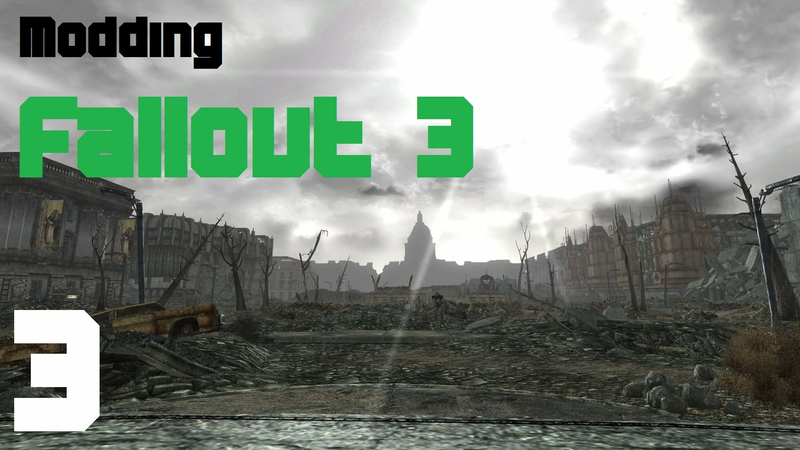 A quick video showing a possible fix for crashing in Fallout 3 when entering small interiors. 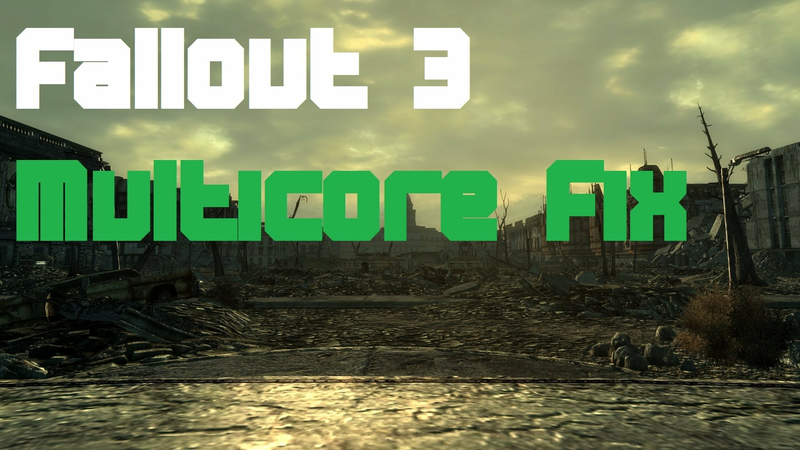 The bug seems to be in how the game handle multi core CPUs. 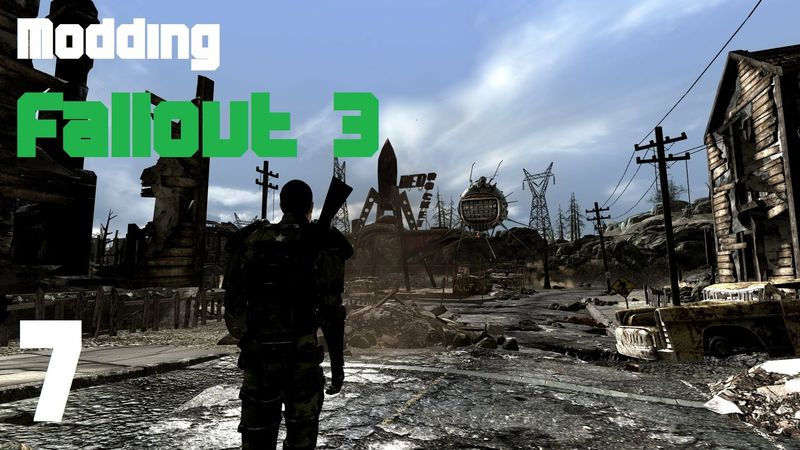 This video is aimed at people new to modding Fallout 3 or people who have been reluctant to install mods because they felt it was a little too complicated. 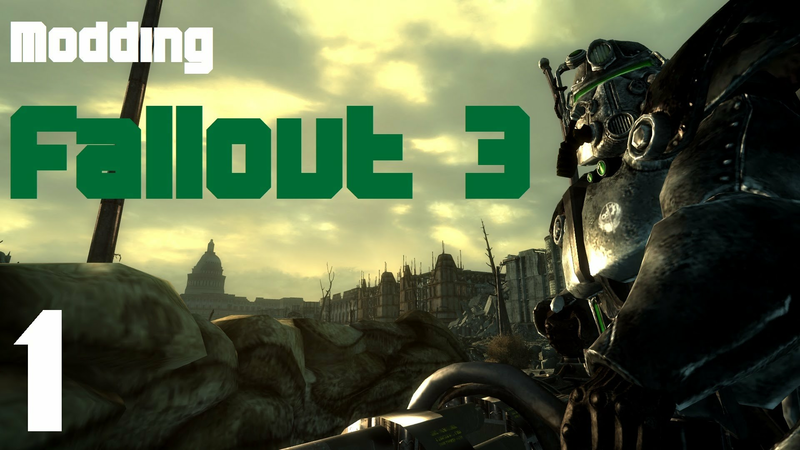 This video describes how to set up you Fallout 3 game for modding, and install several popular mods and get them working together. 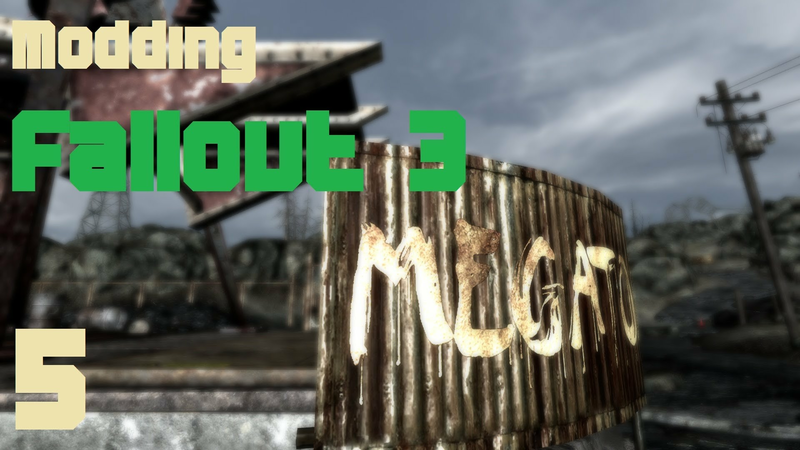 It also aims to get you familiar with the required tools needed to mod your game further. ** UPDATE ** This video is a little out of date. I would recommend using UIO - User Interface Organizer instead of Unified HUD now. 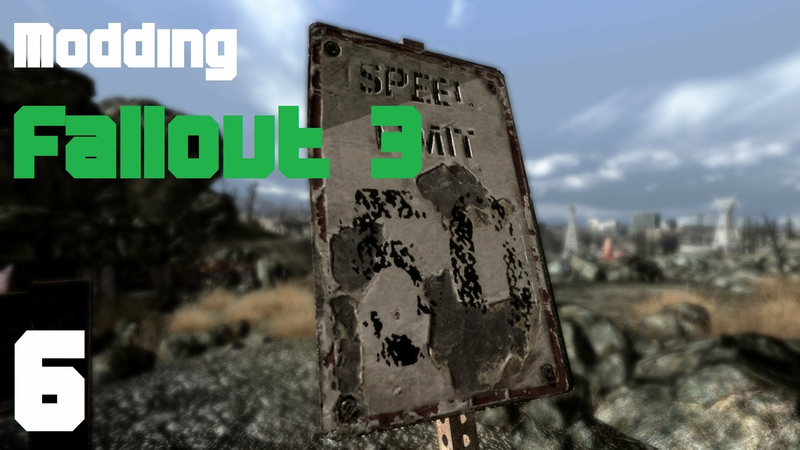 This video describes how to mod the user interface and Heads Up Display (HUD) to make it more useful, more pleasant, and above all else, a lot less intrusive. 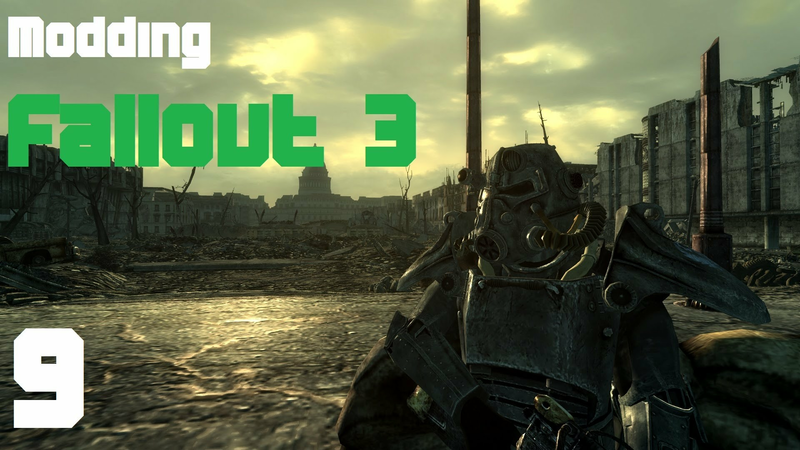 This video describes how to change the default green tinted lighting and add weather patterns to Fallout 3. This video describes how to improve performance and stability using some great tools/mods. This video describes how to improve the way the game looks. This video describes how to install the popular Weapon Mod Kits and the EVE mods. 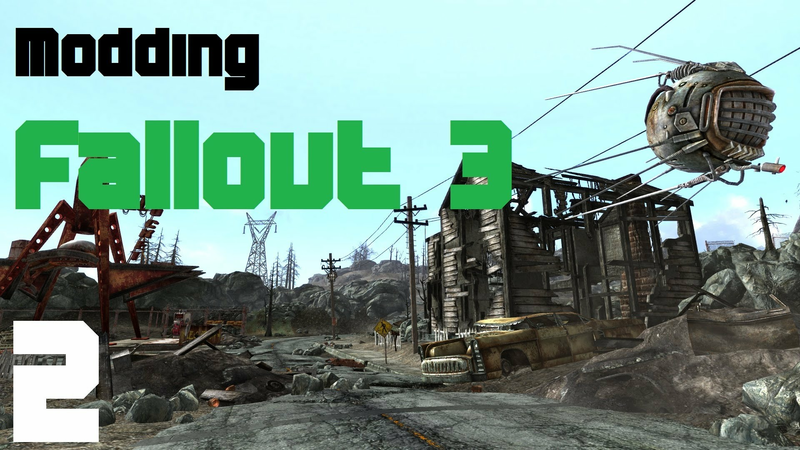 This video describes how to install the popular Fallout 3 Redesigned (Formerly known as Project Beauty) and Fallout 3 Reanimated. 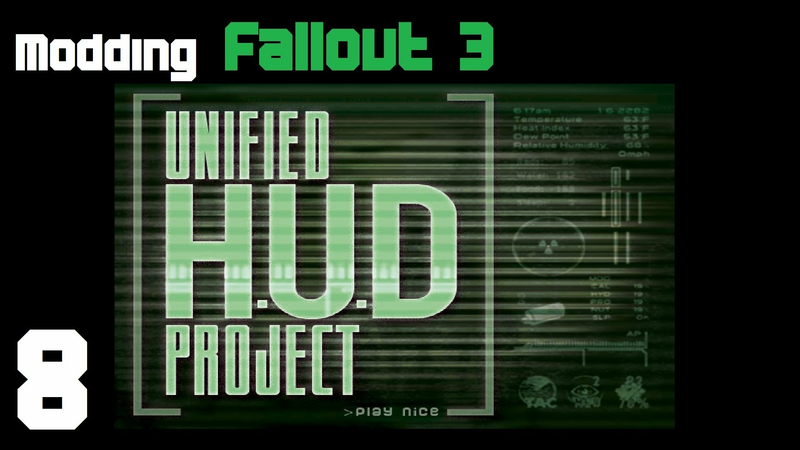 This video describes how to install the Unified HUD Project tool. 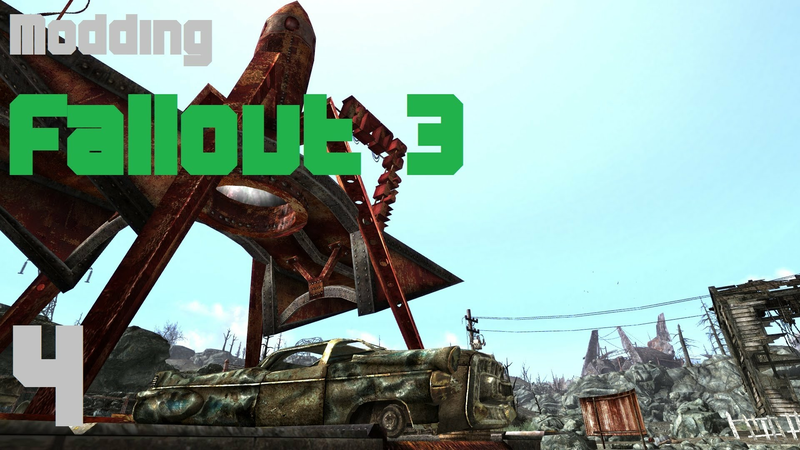 This video describes how to install and use the FO3Edit tool to fix problems and increase the stability of your modded game. Less bugs, less ctd.